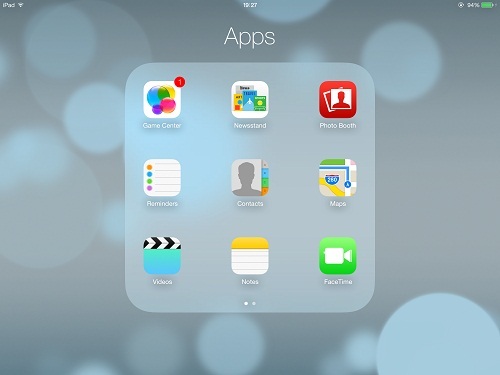 Apple(s AAPL) on Monday released the second beta of iOS 7 to developers, introducing support for certain iPad models. The first build, released two weeks ago during the 2013 Worldwide Developers Conference, was noticeably lacking in support for any of Apple’s tablets — instead being made available for selected iPhone and iPod touch devices only. 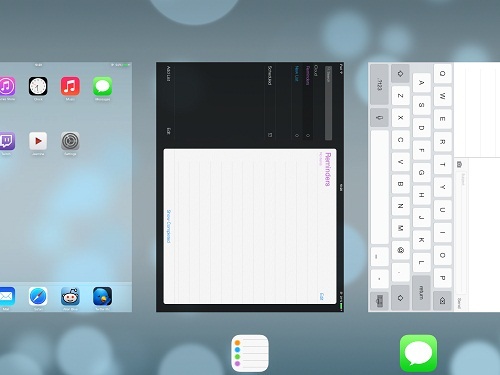 This initial limited release gave us no indication as to how Apple’s radically new look for iOS would work on iPads. Monday’s release — still only available to registered Apple developers — now brings support for the upcoming operating system to both the iPad and iPad mini. 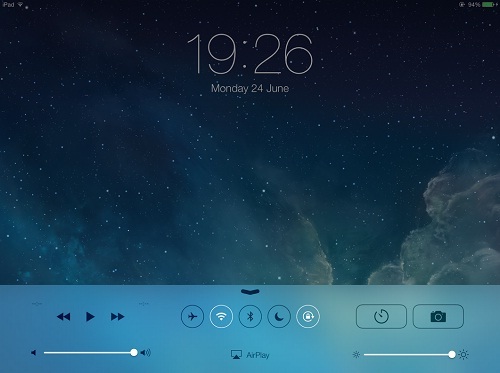 Only the first-generation original iPad misses out on the iOS 7 software update. Beyond the usual expected bug fixes and subtle visual changes, iOS 7 beta 2 includes a range of more notable updates. These include the addition of the Voice Memos app (which was oddly lacking from the first beta), new voice options for Siri, a refreshed look for the Reminders app, along with the introduction of avatars in group message conversations. Developers can download the updated beta from Apple’s iOS developer portal now, or can update devices already running beta 1 via an over-the-air update. This is likely only the first of several updates Apple will make before the official release version is made available to the public some time this fall. iOS beta 1 was laggy on 4S anyone know if it is better with beta 2 on 4S? iOS beta 2 is much less laggy on the 4S now. Also I feel that they have sped up the animations, much more usable. So far so good, not crashed… yet!